What is the concrete value of your PR efforts? Be it a media placement or marketing / communications campaign, how do you measure the impact? 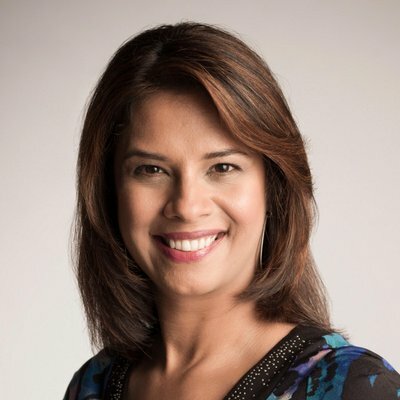 On episode 25 of FIR on Higher Education, PR measurement expert and Johns Hopkins University professor Shonali Burke offers her advice on PR measurement. She also shares tips on how to teach PR measurement in the classroom.